President Trump’s first press conference since the midterm election was predictably batshit and self-aggrandizing. 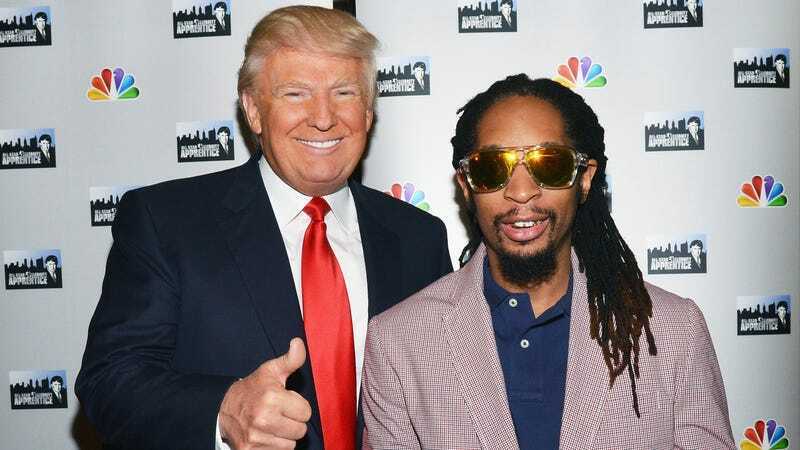 In between shouting at CNN’s Jim Acosta and dodging questions about white nationalism, Trump also denied knowing Lil Jon. Certainly a lesser lie in the scheme of things, but definitely a lie.